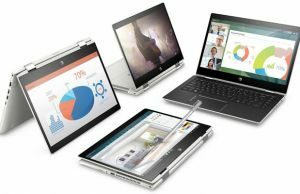 HP recently unveiled a number of new products in this year’s line-up, but one of the more intruiging laptops has been the first of a new generation of premium business/multimedia laptops dubbed the HP EliteBook 1050 G1 (in HP’s nonmenclature, the “G” is for generation). With its silver metallic chassis and black accents, the EliteBook 1050 G1 looks like your typical higher-end 15.6-inch business notebook at first glance. 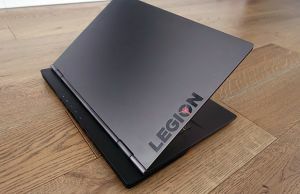 It is 18.9 mm thin, weighs 4.54 lbs, and has an angular and sleek machined-aluminum build, but its bezels (and overall looks) are not quite as sharp as the XPS 15’s or the newer ThinkPad X1 Extreme. However, the 1050 G1 has a few (not so) hidden talents you should be aware of. First up, the EliteBook 1050 is configurable with up to Coffee Lake Core i7-8850 hexa-core CPUs and an Nvidia GeForce GTX 1050. 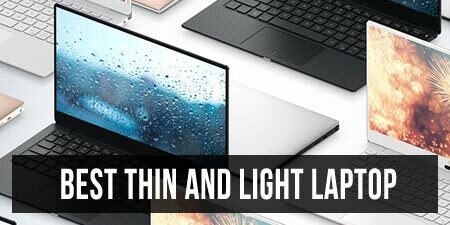 Those might not match up to the i9 and GTX 1050Ti Max-Q that Dell allows the XPS 15 9570 to be configured with, but it’s extremely doubtful that either component will be able to run at its maximum-rated speed for long in the XPS 15, and that’s the same with the Asus Zenbook Pro in the i9/ GTX 1050 Ti configuration. 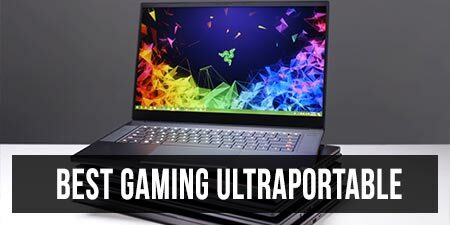 Practically speaking, the EliteBook 1050 will likely match the XPS 15 and Zenbook UX580 in CPU performance and trail them by around 15-20% in graphics performance. 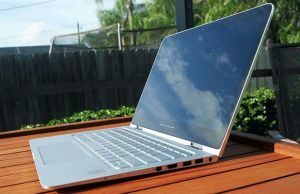 What makes the EliteBook unique, however, are its screen and storage options. 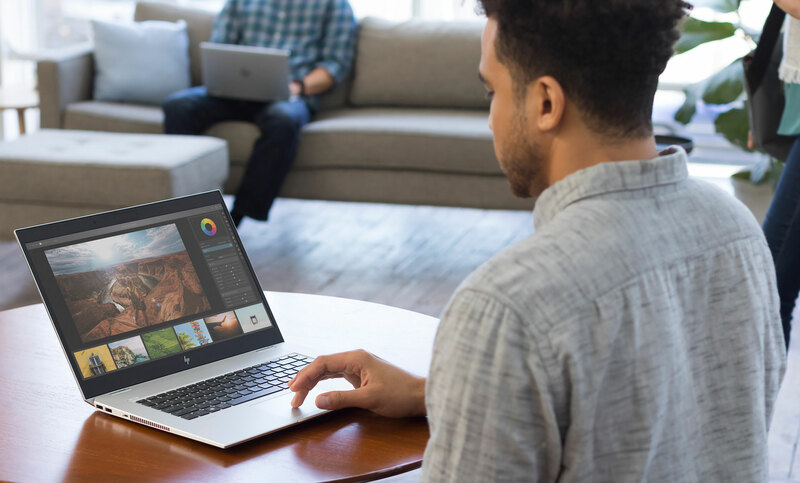 HP offers FHD and UHD screens just like the XPS 15, but they go the extra mile with a couple additional features. 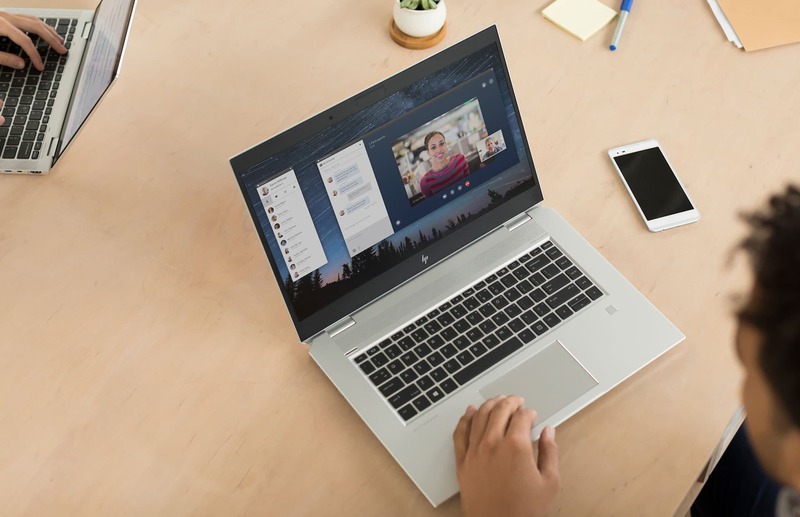 The laptop is configurable with HP’s own SureView technology, which limits horizontal viewing angles to keep your information private, a hardware shutter for the webcam, and support for facial recognition. 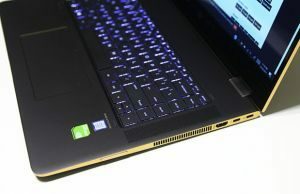 Additionally, HP says one of the the FHD screen variants reaches a blistering 650 nits of brightness — likely the brightest screen ever put in a laptop, and there’s also an UHD screen option in case you’re interesting in that, but none one of those 100% AdobeRGB versions that you can find with the competition. Lastly, the EliteBook 1050 has two m.2 NVMe bays, which allows for RAID storage, whereas the XPS 15 and Zenbook Pro only has one M.2 bay and requires the pint-size 56 Wh battery if the 2.5″ bay is desired. Lenovo’s newer ThinkPad X1 Extreme is the only similar device with dual-storage. 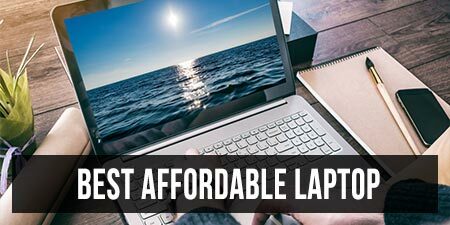 Other features rounding the package include two SO-DIMM slots for up to 32GB of RAM and a fair selection of ports, including two TB3, two USB Type-A, a full-size SD card reader, and HDMI 2.0. There’s also a 96 Wh battery inside the EliteBook 1050, which should allow for around 5-6 hours of daily multitasking for the FHD screen versions, and around 10 hours of video. 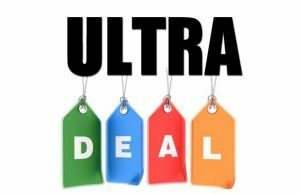 The EliteBook 1050 G1 is not cheap, however, and is expected to go on sale around mid 2018 for US$1800 and up. 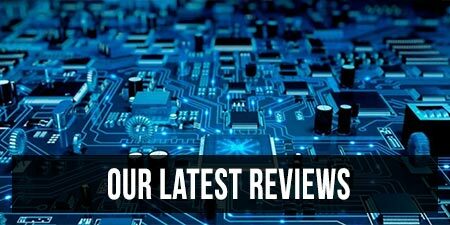 You should follow this link for updated prices and configurations at the time you’re reading this post. Is there a reason why there isn't a single review of this product anywhere despite it being already released?